There are numerous reasons why business owners need an exit strategy – the most common being a planned retirement, a new business opportunity arises or for unforeseen health or financial matters. In any event, when business owners are thinking or planning to move on they would, of course, seek to maximize the value they’ve created. What many business owners don’t realize is how a professional business valuation can help out tremendously in the exit planning process. A formal business valuation doesn’t just provide a value for the business. Part of a professional valuation report is a complete analysis of the business including a “normalization” of the financial statements which means eliminating or adjusting certain income and expense items in order to show the business operations’ true earnings (or potential earnings). Also included is a financial ratio analysis, an industry comparative and an industry profile analysis, among other things. 	Establishes an expectation of a fair price for the business. The first three points noted above allows business owners to develop performance-enhancing initiatives to make the business more attractive to a potential investor / acquirer. These include better cost / overhead controls, effective internal controls, eliminating underperforming business segments, etc. which can boost value. The last two points will give the business owner a realistic and independent opinion on the company’s value which will avoid potential surprises once an exit strategy proceeds. Business owners should start thinking about an exit strategy well before the actual plan is set in motion to give them time to implement measures to maximize value and realize a fair price for their business. 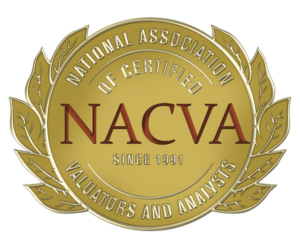 Having a professional business valuation analysis can greatly help in the process. 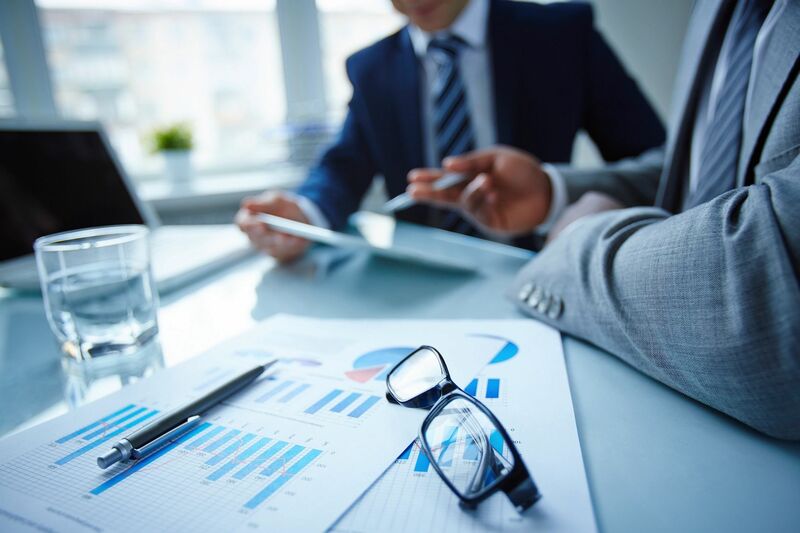 Even if there is no exit strategy in the near future, a business valuation is still an effective tool for the reasons noted above. 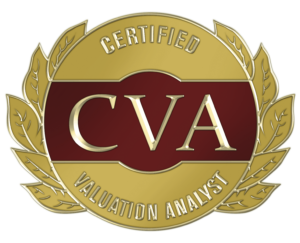 Regardless of the reason for a business valuation, always be sure to utilize the services of a professional who is has the appropriate designations or certifications in business valuations from the various reputable organizations.